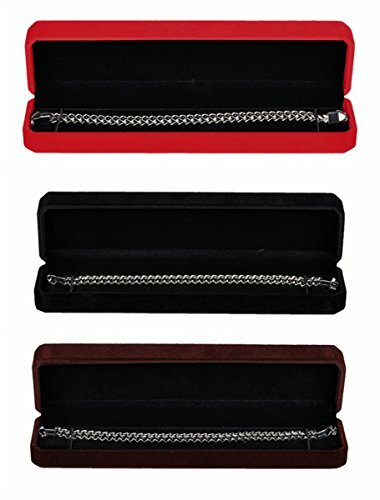 This box is an elegant way to display your earrings and pendants, and it shows truly professional. It measures 2 1/4″ x 3″ x 1 1/4″H and it is covered with velvet. The velvet offers an enhanced appeal, making this box more elegant. Besides, it protects your jewelry from scratches and other damages. 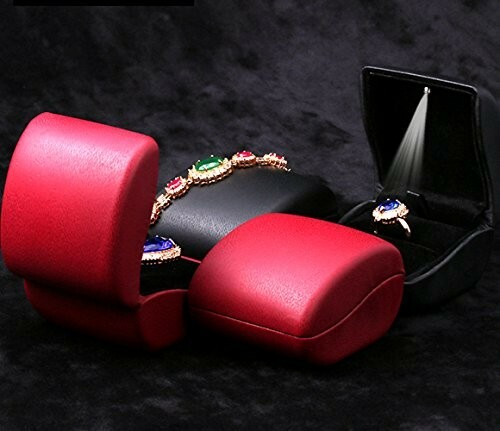 This jewelry box features a flap style design, to enable you to easily expose the desired earrings and pendants to your customers. It comes with a packer included. If you own a jewelry store, then you probably know how important it is the way you display your items to your customers. Jewelry is fashion, so you need to keep a professional note in your store, and this also includes the manner that you choose for showcasing your earrings, pendants, and other jewelry. 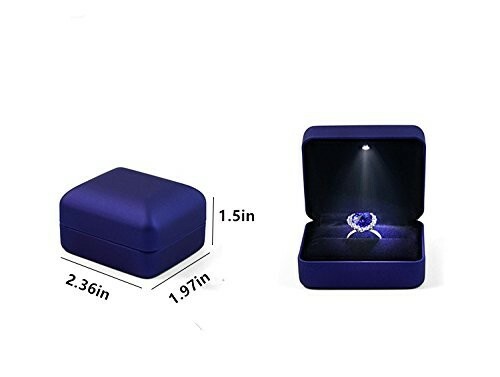 Therefore, we want to make it easier for you to find the right way to display such items as earrings and pendants, so here you have this Velvet Earring / Pendant Box. Due to its small size, this jewelry box fits in almost any space in your store or room. You can place it in any location, whenever you want to attract the attention of your target audience to your earrings and pendants that you want to sell. This jewelry box looks great in a storefront window, display case, on the shelf, countertop or on a table. The insert pad in this box can be flap to lift the earrings or pendant that you want to display. 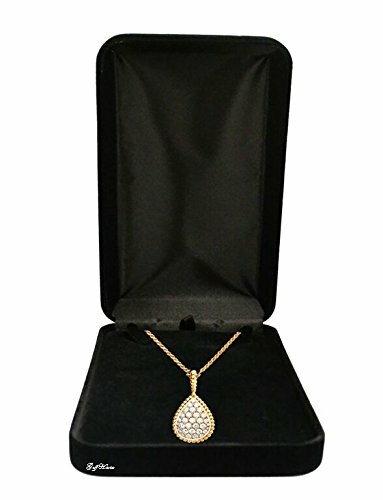 This allows your customers to get a better view of the jewelry displayed. Besides, it creates a magnificent appeal to the displayed item. Flap style. Black velvet. Packer included. Measures 2 1/4″ x 3″ x 1 1/4″H.